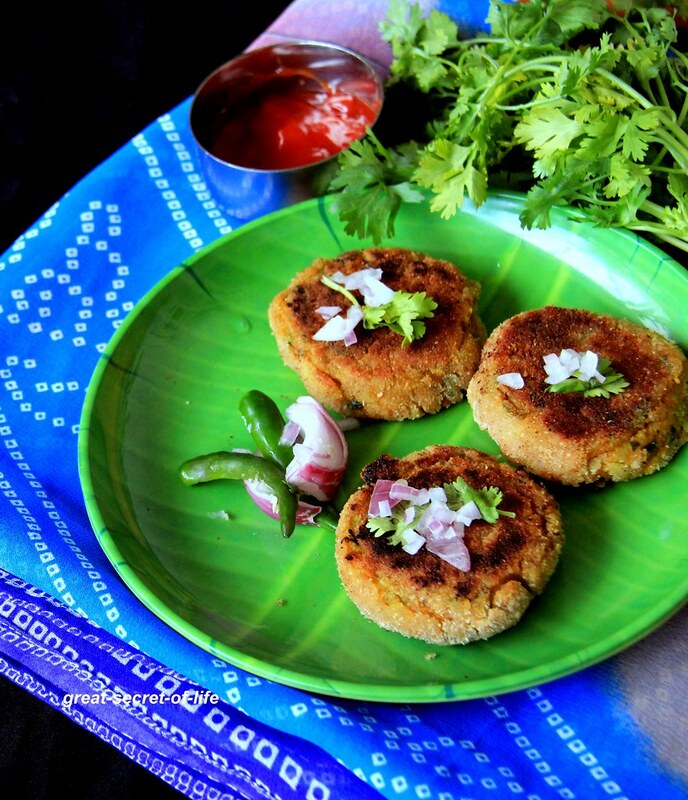 Cutlet is one of my favourite childhood food. I love the one that we get on the road side. 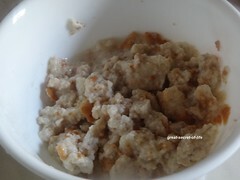 It is most often my after school / college day snack. It is quite filling for after school for tired kids. Of course the one I used to take those days is deep fried. 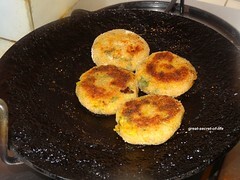 However this recipe is tawa / pan fried. If you prefer to have deep fried you can do it also. 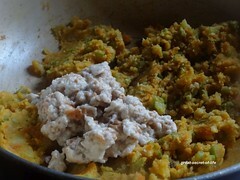 Potato can be substituted with sweet potato. Cook the vegetable with salt. 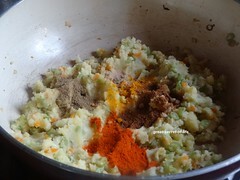 Cook Potato and mash it. 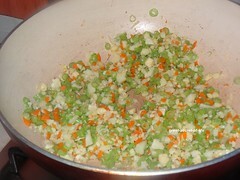 Add this to cooked vegetable and mix well. Cook for another 3 mins. 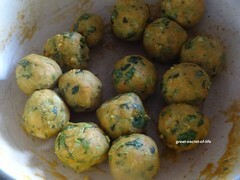 Add Coriander leaves, Red chilli powder, garam masala, cumin seeds powder, turmeric powder. Mix well. Soak Bread in 2 tablespoon of water for 1 min. 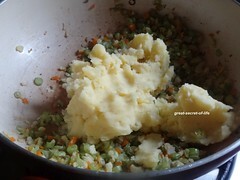 Squeeze extra water and mash it. 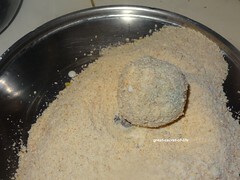 Mix All purpose flour, corn flour and salt. Add water and make a smooth paste. 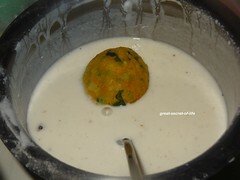 Dip the shaped vegetable mixture. Roll it in bread crumbs. They must be very tasty! 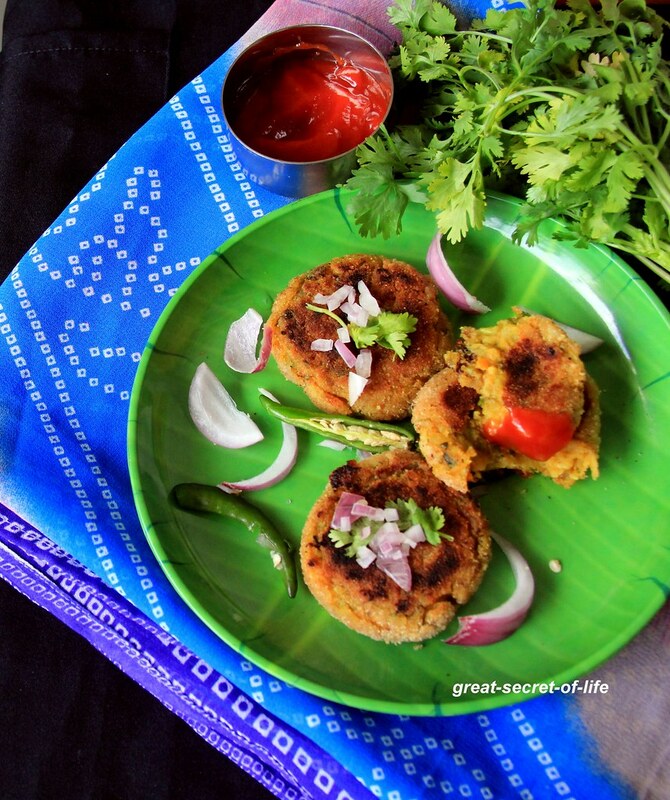 Cutlets are my favorite too..yours look yum.. 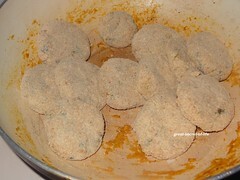 These cutlets look yummy.Once I made similar cutlets using some leftover potatoes. 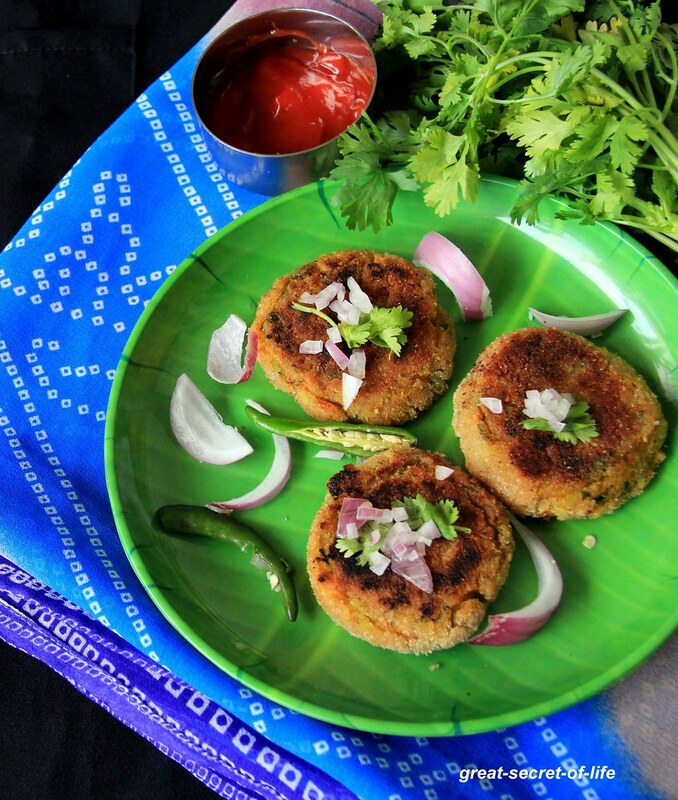 These cutlets are looking so yummy and tempting! !